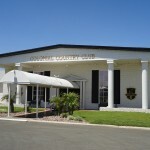 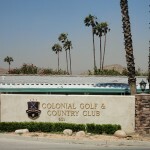 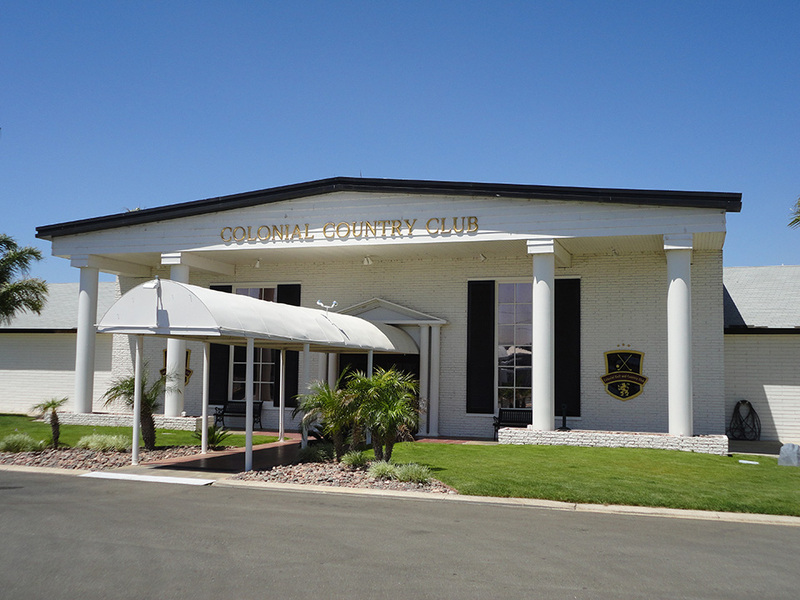 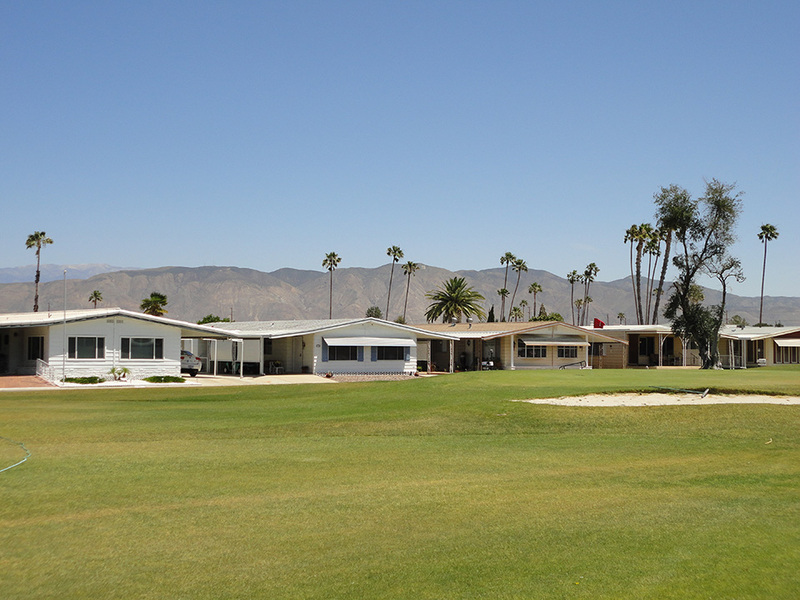 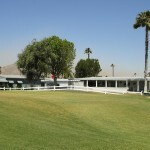 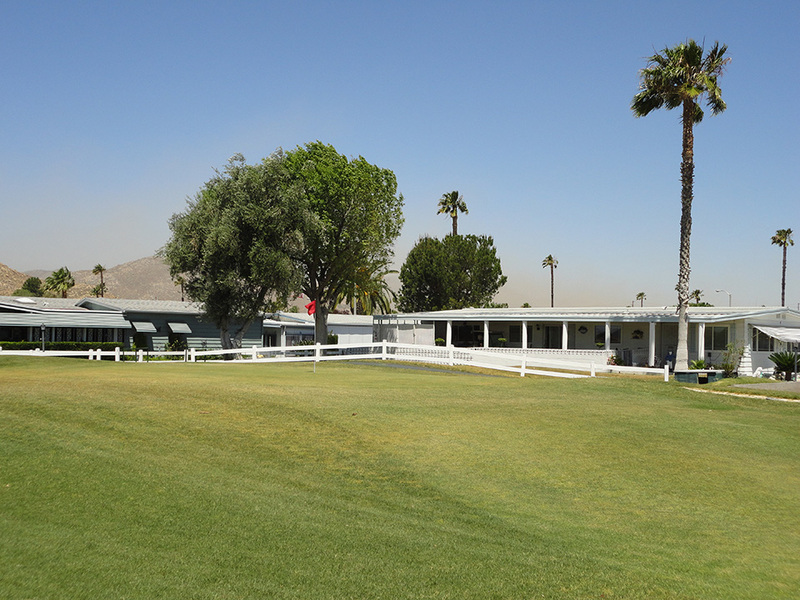 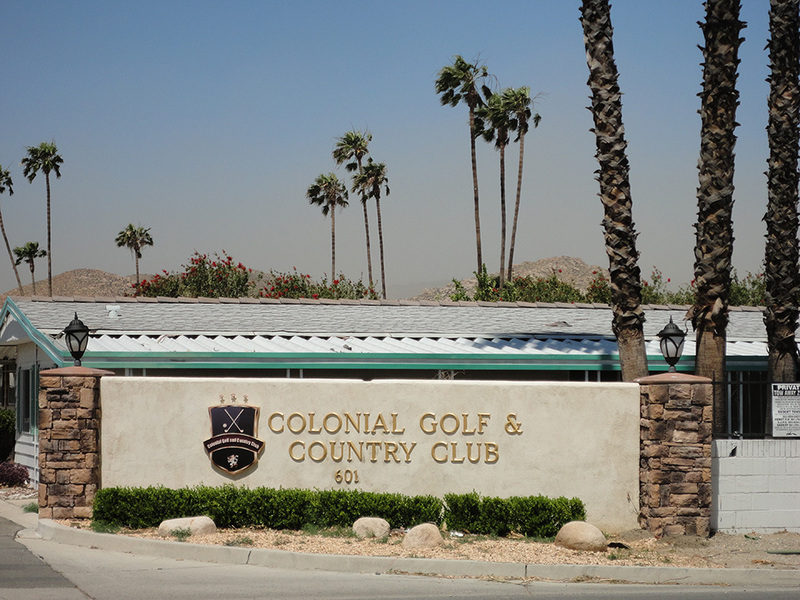 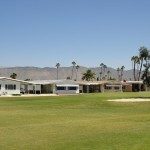 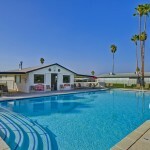 Colonial Country Club is an age qualified community located in the heart of Hemet, CA that boasts a beautiful 18-hole executive golf course where residents come first. 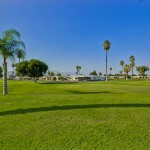 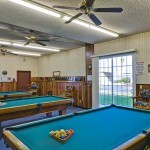 The community has a large pool where residents can cool off after a day of golf or enjoy an afternoon get together with friends in the picnic area. 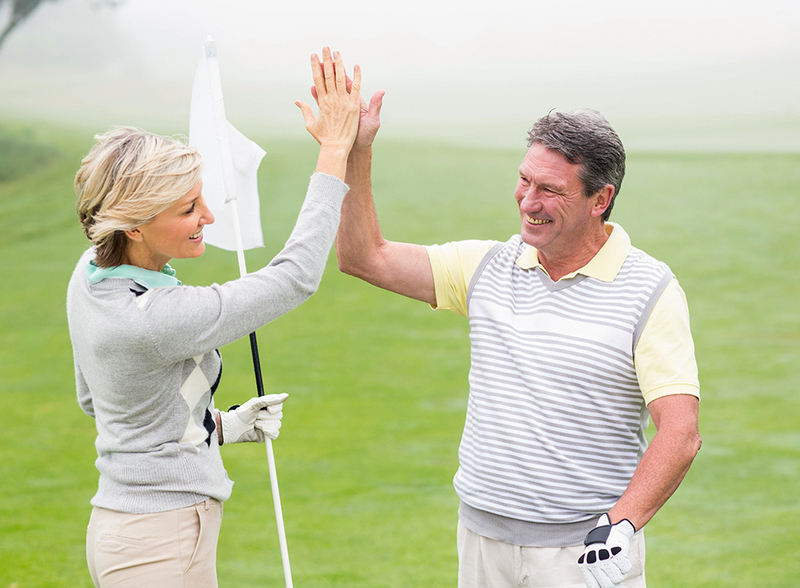 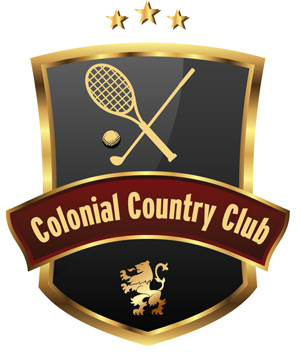 Visit Colonial Country Club’s Golf League Web site and Ladies Golf League Web site. 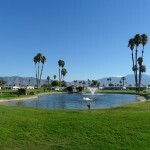 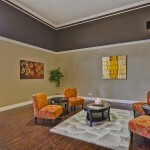 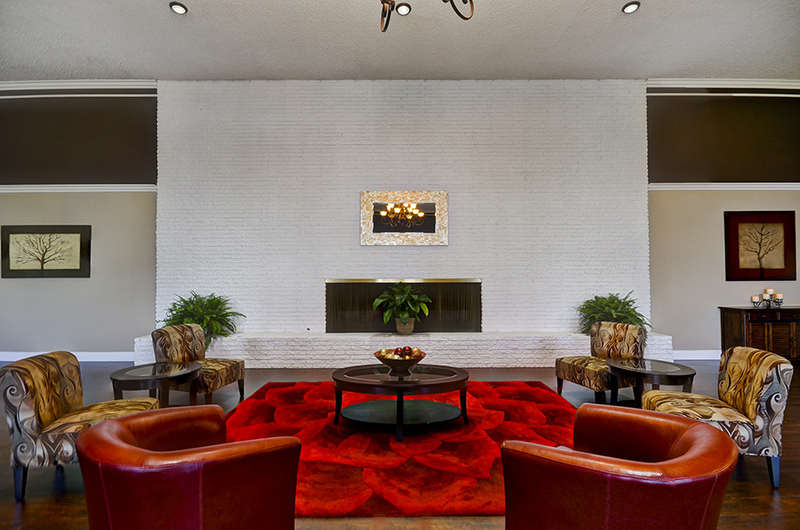 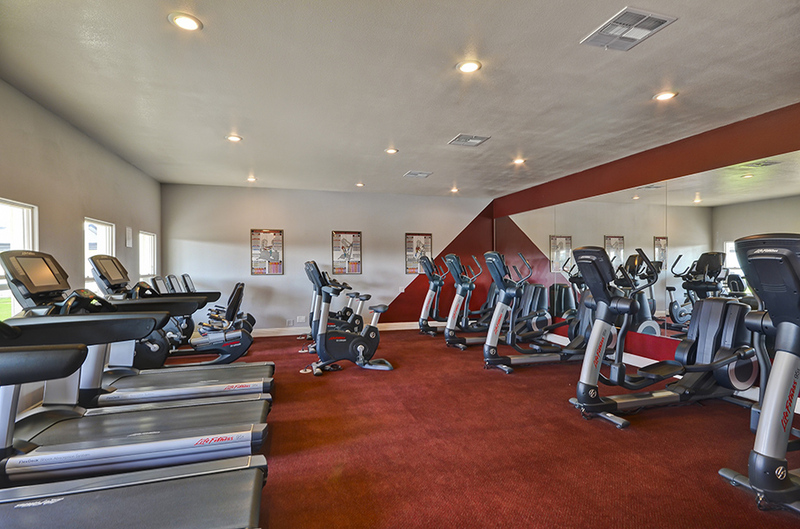 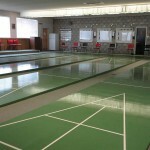 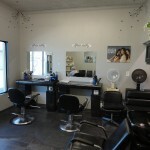 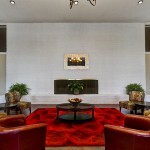 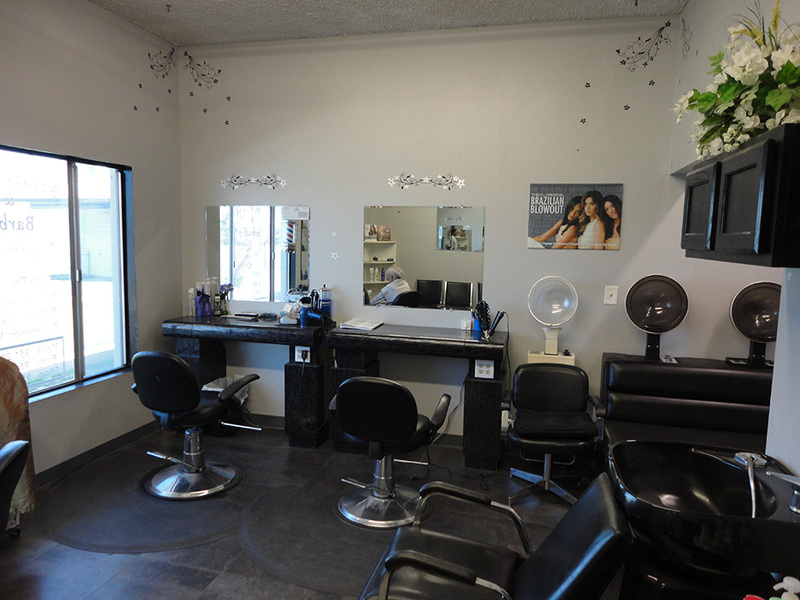 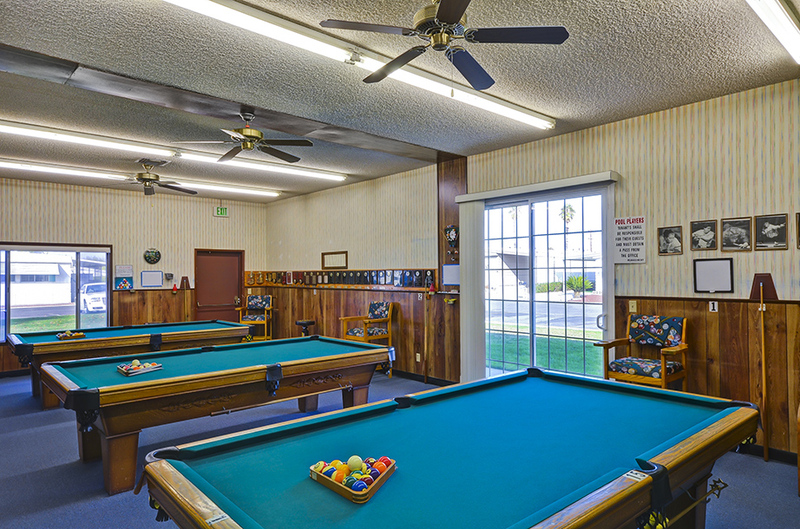 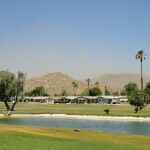 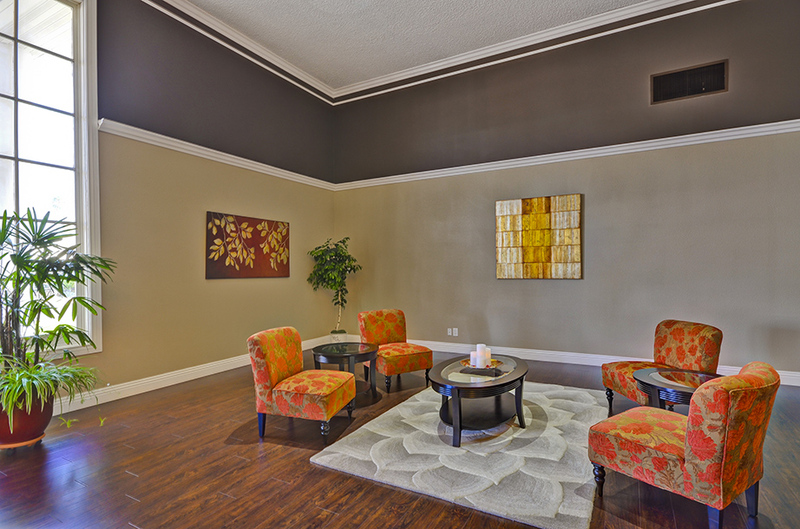 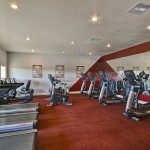 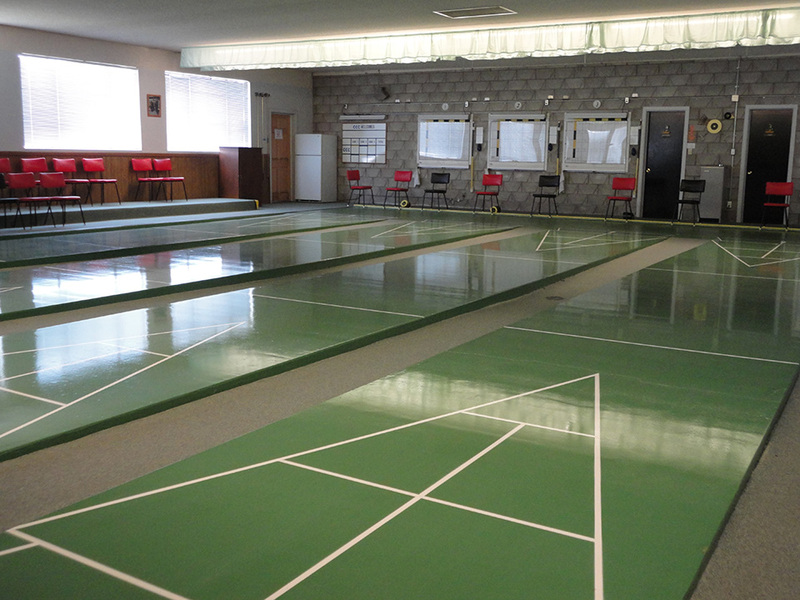 Hemet is conveniently located near famous Palm Springs, close to Temecula Wine Country, and surrounded by mountains. 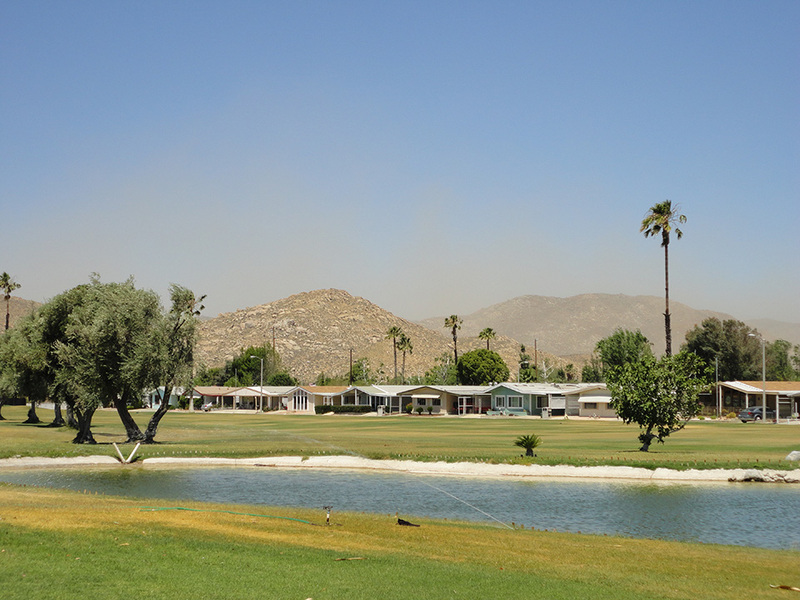 The Ramona Bowl offers plays and entertainment, while the Diamond Valley Lake and Prehistoric Center are adventures you won’t want to miss. 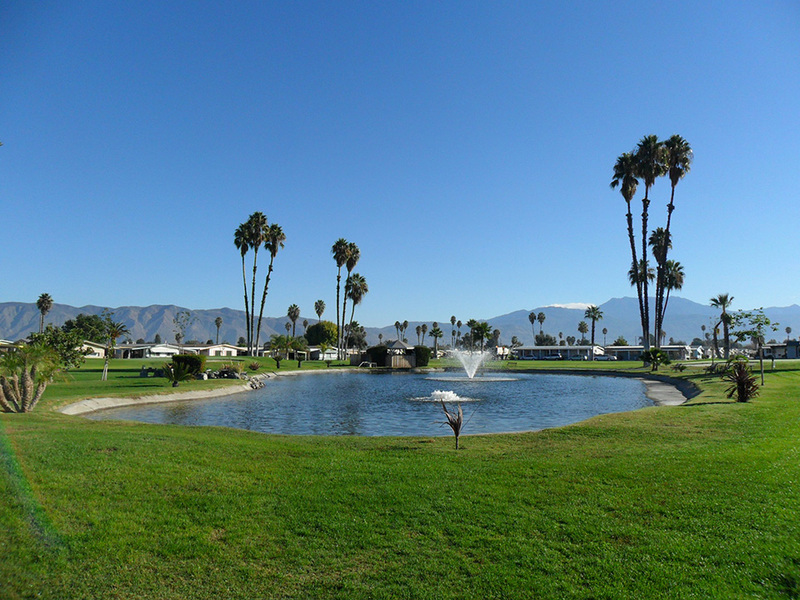 Hemet is centrally located in Southern California, with San Diego and Los Angeles just a couple of hours away. 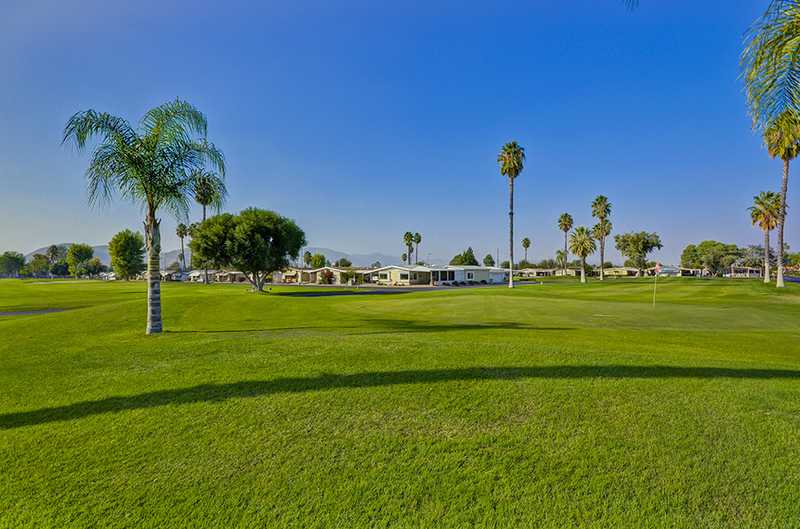 This premier Hemet community is filled with friendly neighbors and staff to meet your needs and make sure your days are filled with fun and relaxation. 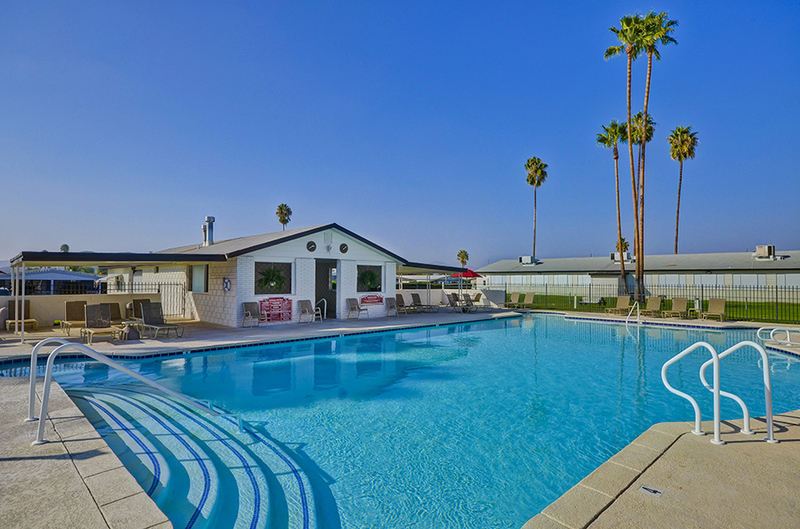 Call 951-282-5121 or complete the form below.